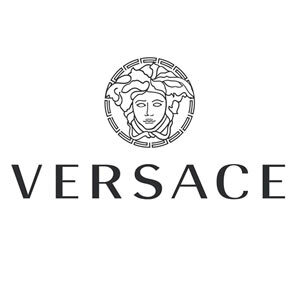 Designer Versace has 56 perfumes in our fragrance base. The earliest edition was created in 1981 and the newest is from 2016. Versace fragrances were made in collaboration with perfumers Nathalie Feisthauer, Antoine Lie, Alberto Morillas, Aurelien Guichard, Olivier Cresp, Nathalie Lorson, Antoine Maisondieu, Alexandra Kosinski, Sophie Labbe, Francis Kurkdjian, Firmenich, Dora Baghriche-Arnaud, Francoise Caron, Lucien Piquet, Jean-Pierre Bethouart, Bernard Ellena, Domitille Michalon, IFF, Christine Nagel, Mark Buxton, and Louise Turner.